Hi guyz! 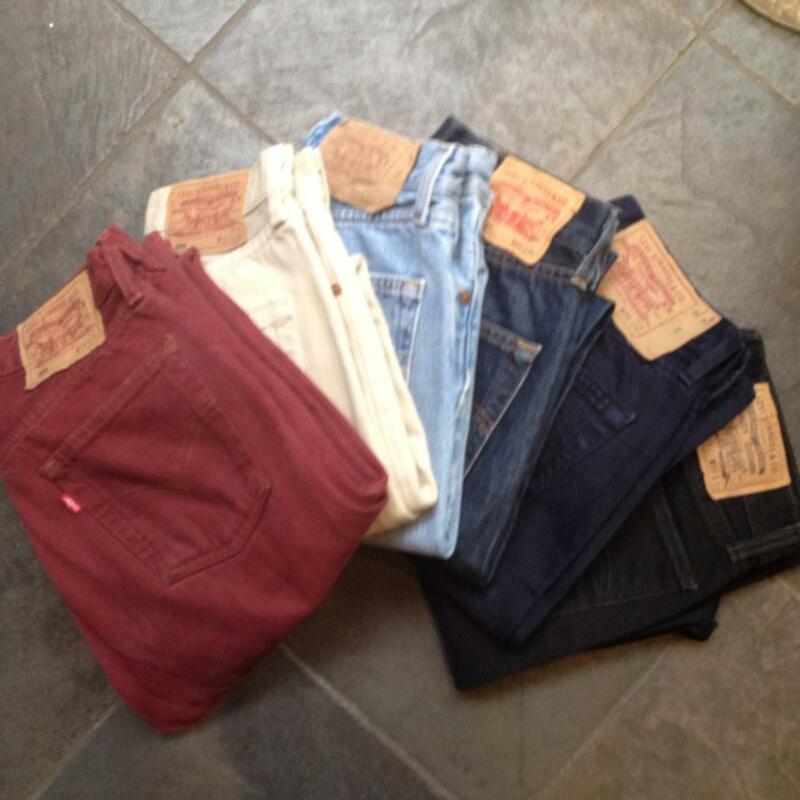 Levi’s are back in store!…wait u@Groupies Vintage!! !